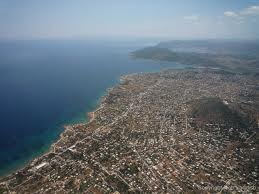 The total area of greece is 131 940 km² . 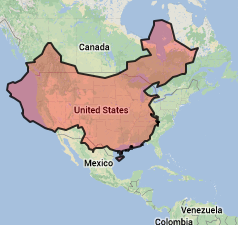 While China has an astounding area of 9,600,000 km2. 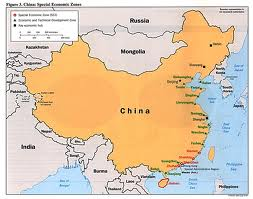 The land area of greece is 130 800 km², and china is 9,569,901 km2 . 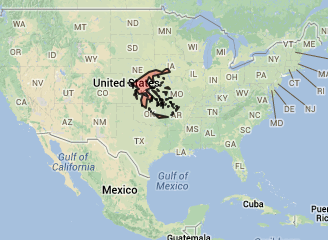 You can clearly see that the size of these areas is an amazing difference. 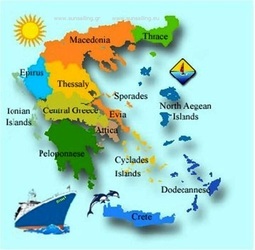 The water area of greece is 1140 km², and china has the water area of about 137,060 km2. 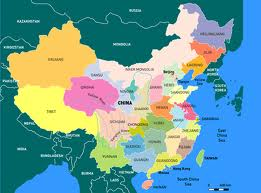 China has the one of the largest land boundaries of a country. 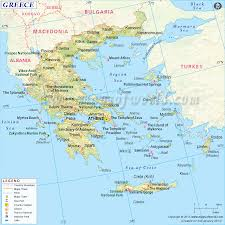 It has 22147 KM of boundaries, on the other hand Greece only has about 1228 km. Despite the size of greece it has 13676km of coastline, and china has 14500km of coastline.